A reminder for Gr 2 and Gr 7 Sacrament Enrollment students. 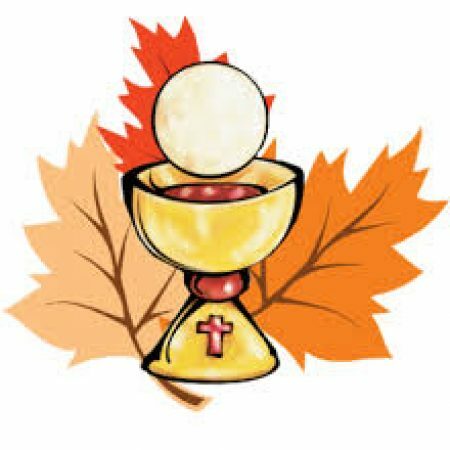 Parents and their child(ren) must attend the 10am or 12pm Mass on either Sunday October 22nd or 29th at St Joseph Catholic Elementary School. These dates may also be found on the parish website and on our Google calendar. A link is also available on our school website. Click PARISH.